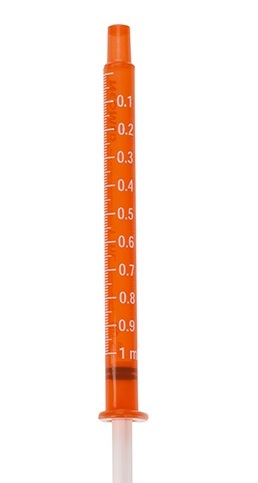 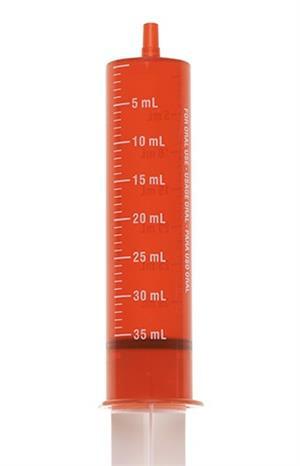 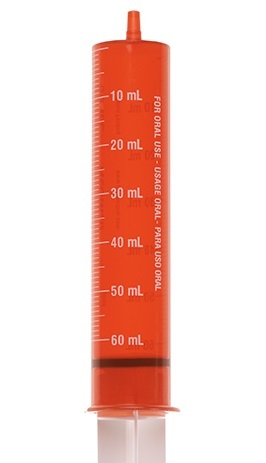 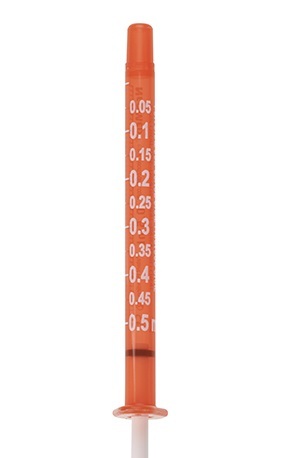 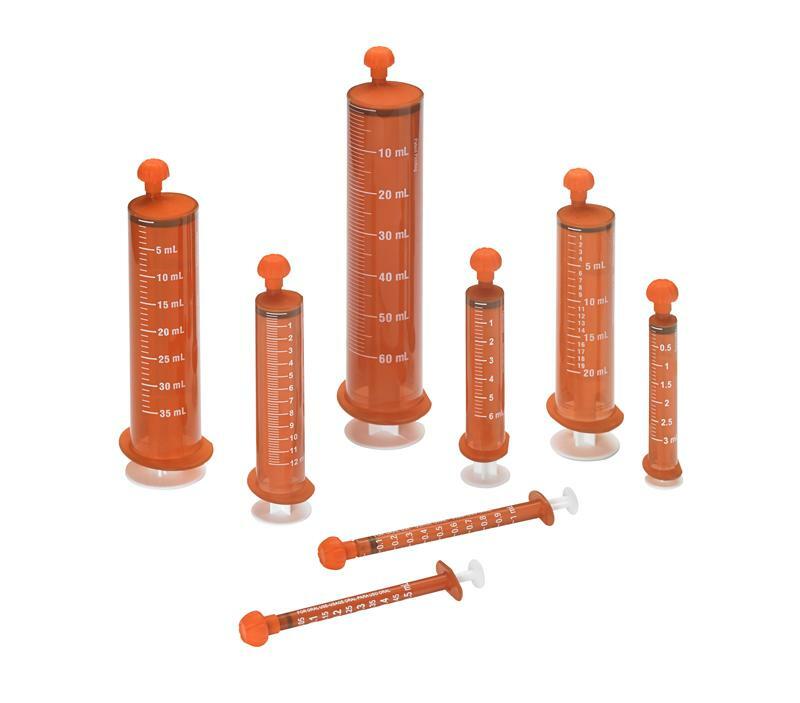 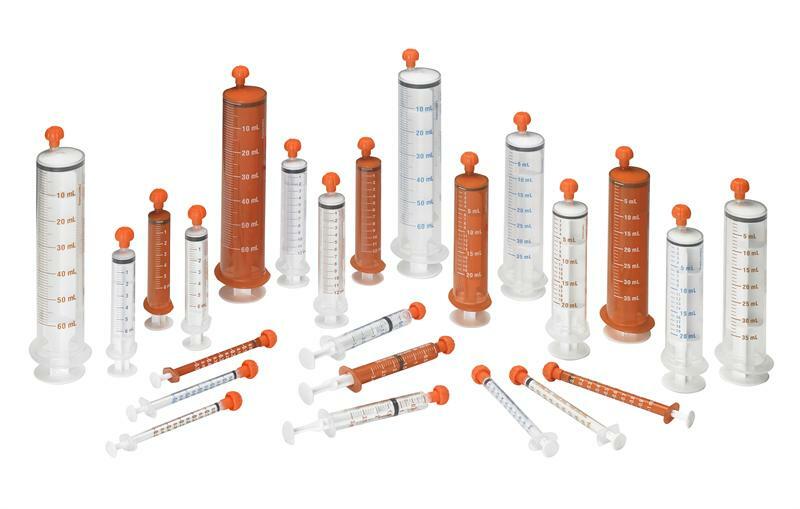 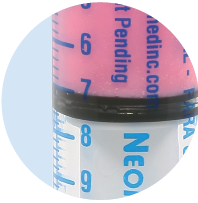 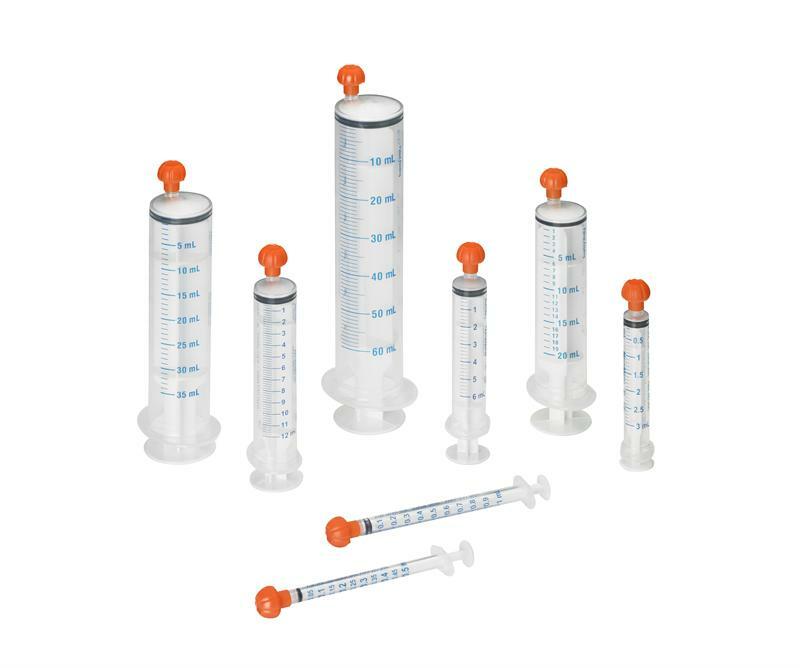 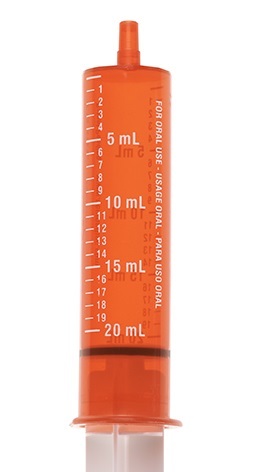 Our new Metric Only Oral Syringes are available in 8 sizes - 0.5, 1, 3, 6, 12, 20, 35 and 60 mL - in Clear with Orange Graduations, Clear with Blue Graduations or Amber with White Graduations. 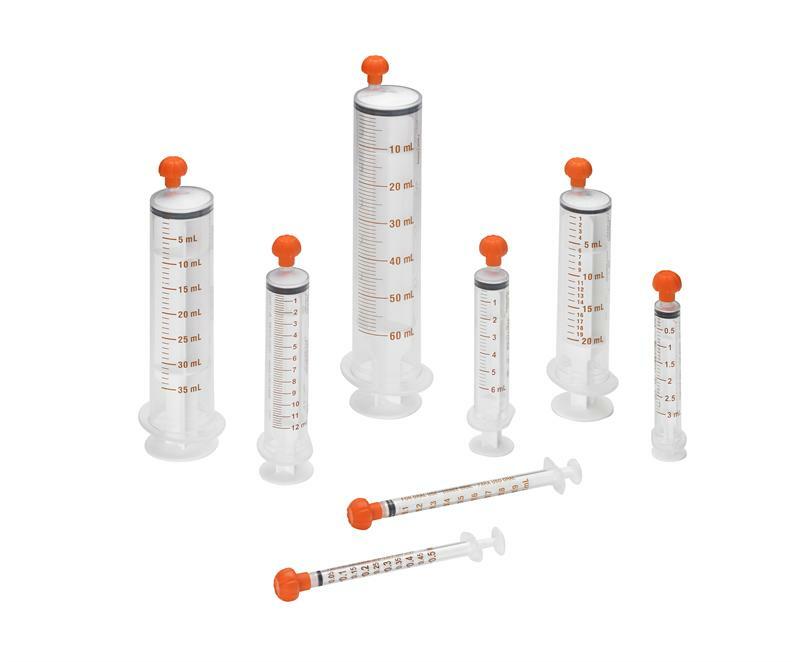 These syringes meet the ISMP recommendation that oral syringes only have metric graduations to reduce the risk of error. 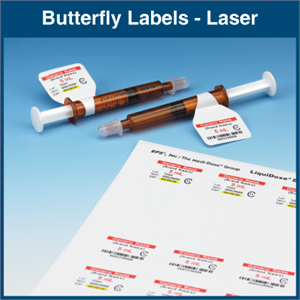 They contain no latex, DEHP or BPA. 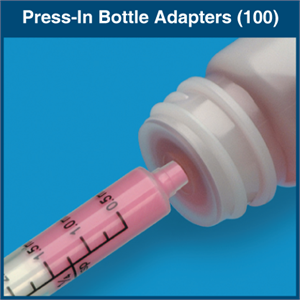 Plugged tip caps create an airtight and watertight seal to secure the dispenser's contents. 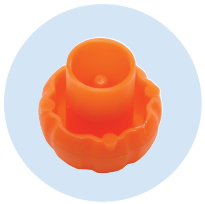 The tip caps self-right on any hard surface, minimizing unnecessary handling. 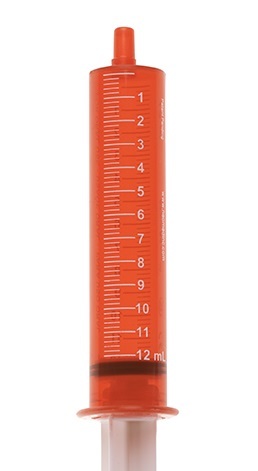 The solid plunger accurately aligns with graduation markings for precise measurements. 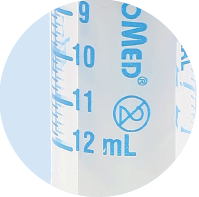 Distinct graduation markings and bold numbers provide visual clarity. 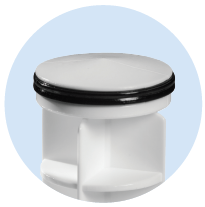 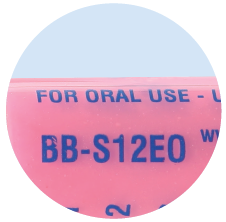 "For Oral Use" is printed on the single-piece polypropylene barrel. 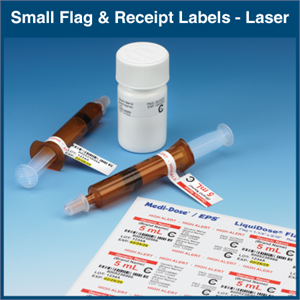 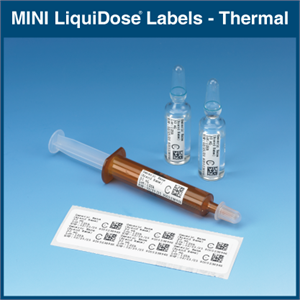 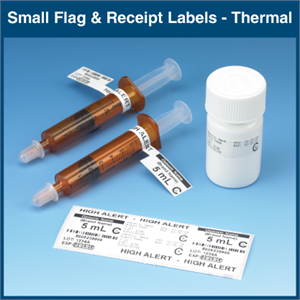 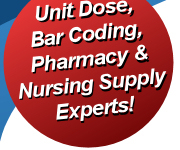 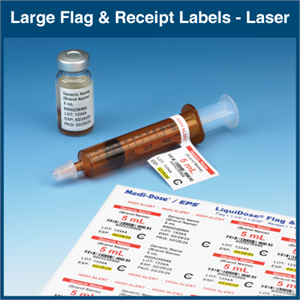 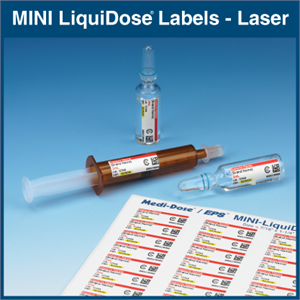 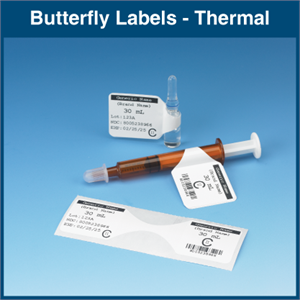 Powerfully Easy Software for Unit Dose Labeling. 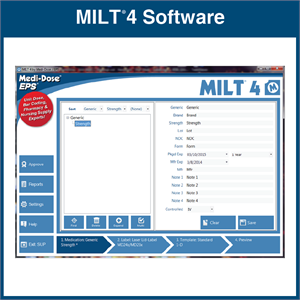 Now 64 Bit Compatible! 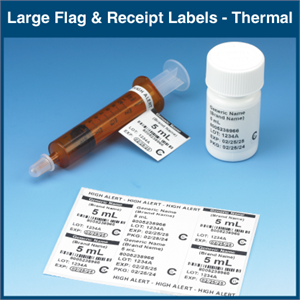 New: Enhanced Printing, Fonts and Date Calculations, 1-D and 2-D Multi-Part Bar Codes - Include Tall Man Lettering, Shapes and Images, Scan Bottles to Import from NDC Database.